3.1 Death is the Ultimate reality. 3.2 Come out of materialistic life. 3.8 How to become great in life. Shiva is the simplest of the simple lord known by the name of Bholenath, and Lord Shiva teachings are the basis of all Vedas and Upanishads. 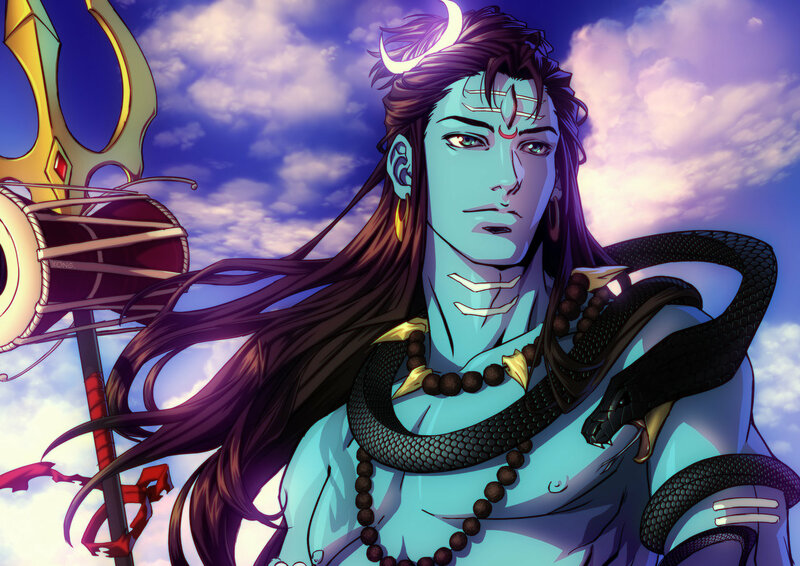 In this post, we have shared some of the essential God Shiva teachings. Although, achieving Lord Shiva means the acquisition of infinite wisdom and intelligence that can make you limitless. Still, there are many basis lessons people can learn from Lord Shiva and apply to their lives. You are limitless, try to explore your horizon. Peace is a valuable gem, keep calm in every condition. Love your consort from the bottom of your heart. Be an alpha man and never broke your promise or vow. Each one of us is auspicious. Enjoy being a giver, not a taker. Admire the beauty of nature and protect it. Beleive in living a simple life free from materialistic desires. 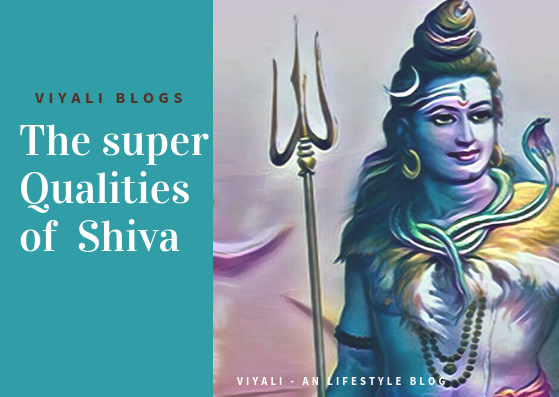 These are the ten fundamental teaching of Lord Shiva which also represents the fabulous qualities of Lord Shiva. Understanding Shiva is a life-changing experience. You get liberated from your disorders like Kaam (Lust), Krodh(anger), Moh(passion), Maya(illusion), Ahankar(ego). Life becomes blissful which puts you on the path of righteousness and dharma which is a delightful experience. No matter how the worse situation may get, you will surely overcome every hurdle. You will surely get the secret of success defined by Lord Shiva to goddess Parvati which is practical in all aspects; whereas, ordinary people will remain within the illusion. Therefore, they will never be able to cross the Bhav, Sagar. Therefore teaching of Lord Shiva is like a knowledge pill which can liberate you from your past wrongdoings and take you towards consciousness. You will realize the true meaning of Vairagya which is the purified state of consciousness. 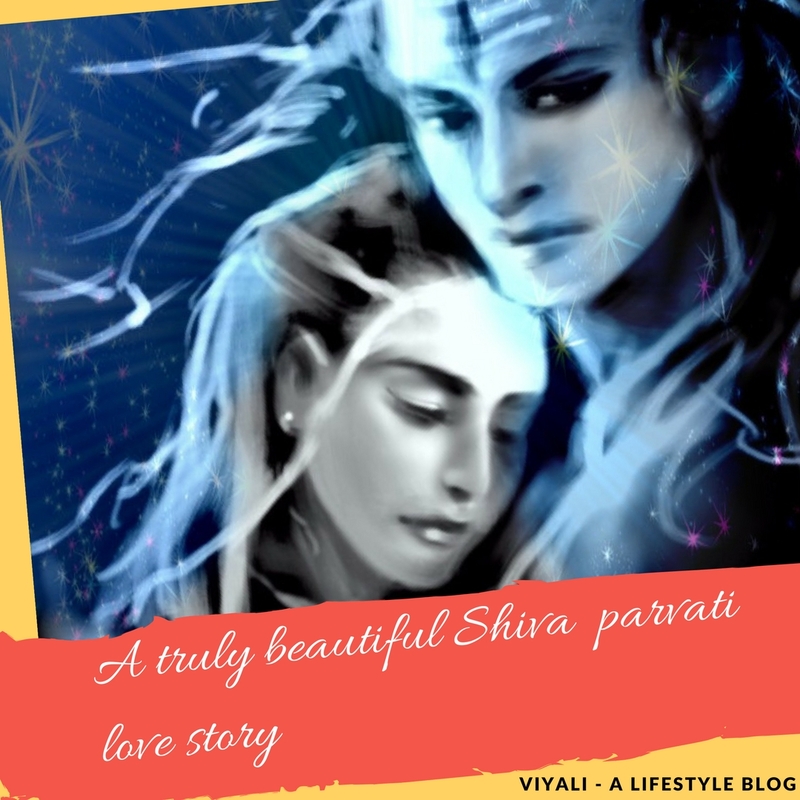 One Day Goddess Shakti in the form of Gauri asked a significant question to Lord Shiva. Shiva answered it into different segments. Parvati -"Swami, How can people live an ideal life?" 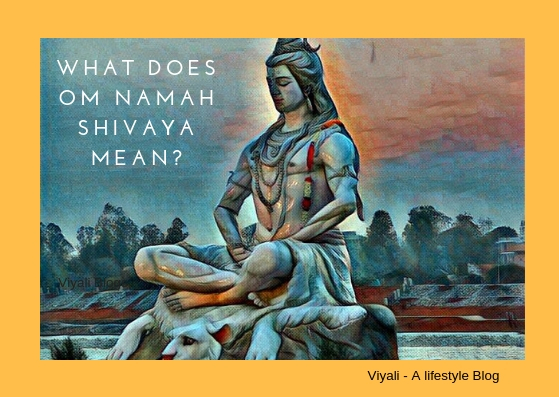 Shiva -"Gauri, why you have asked it?" Parvati - "Swami, I was born into the family to Himavan and Meenawati as their daughter. I am curious to know about it. I want my mother, father to attain Moksha." Shiva -"Gauri, There are some folk who cannot get released from their responsibilities; your father Himavan is one of them." Parvati -"That's why I am asking my Lord?" 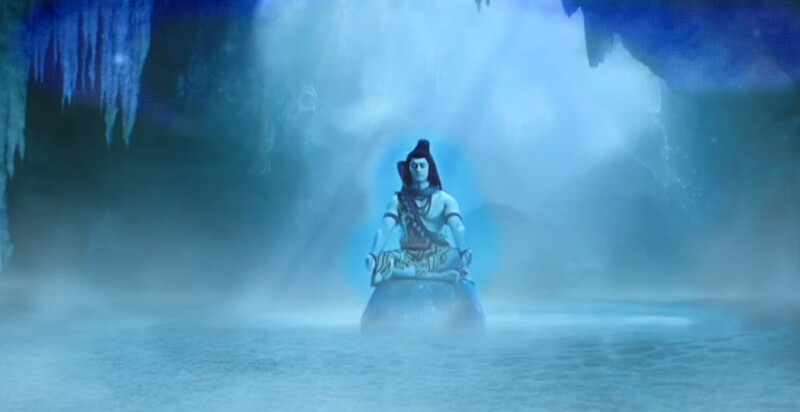 Shiva -"All right Gauri, for your happiness I am answering. Everything belongs to me, I am Nikarakar Brahma, in the end, everyone gets dissolve in me. Therefore, don't worry about your father. 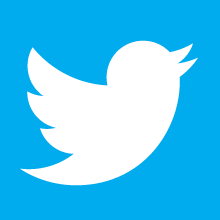 For right now, there are eight rules to live a happy life." These eight-point explained by Mahadev to goddess Parvati. Therefore they are the primary Lord Shiva teachings explained below. Come out of materialistic life. How to become great in life. 1 Death is the Ultimate reality. The human body is composed of five essential elements including Air, water, Land, fire, sky. It will get destroyed one day. Therefore, one must accept this harsh reality, but it is not the end. It is a process through which old one gets replaced by the new one. Your happiness and sorrow are temporary, and Your time is limited don't waste it living under someone's influence. 2 - Come out of materialistic life. Vairagya is the peaceful way to purify soul and Karma. It means dispassion from the materialistic world. It doesn't mean that one should alienate from their responsibilities. 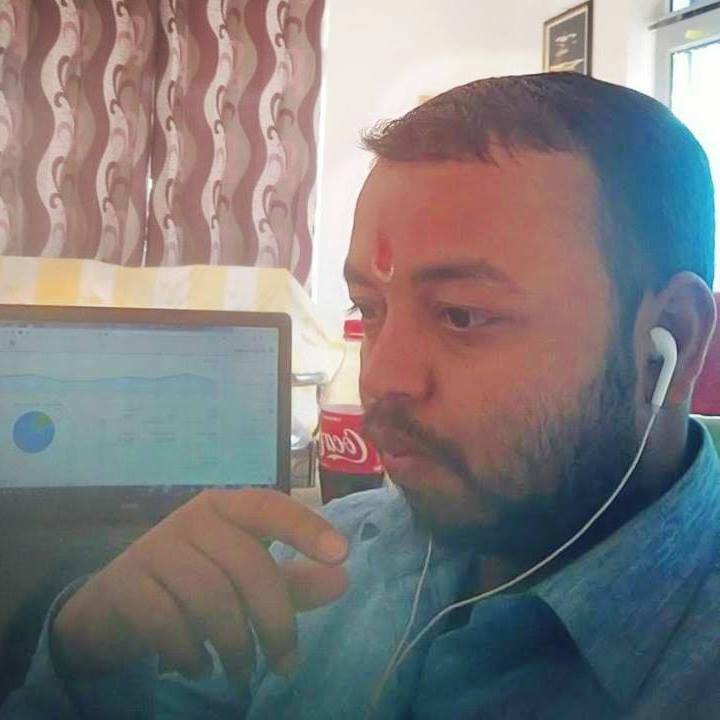 Staying in the household but not getting indulge in Maya and fulfilling all the defined responsibility is part of Vairagya and pathway to Come out of materialistic life. Keep Ram Naam in your heart through meditation. It is an incredible way to explore the inner consciousness whose roots are attached to Mahadev. Yoga is the divine gift; Shiva gave it to Sapta Rishis s that they could pass it to humans. If you are not using it, then you are missing so much from your five element body. 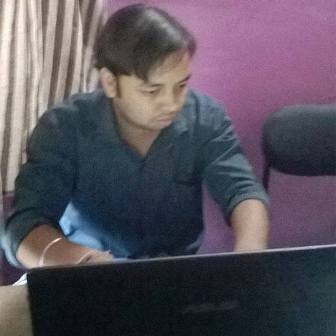 Yoga and Dhyaan helped Rishis and munis to live a healthy life for a prolonged period. It is certified ancient Vedic science; sages chant Om Namah Shivaya to enhance the health benefits. Liberate yourself from ego and greed; a man who is free from these two disorders can understand the meaning of eternal joy. A man who always enjoys the state of eternal happiness is a Siddh Purusha. Infirmary takes away our positive thought process and increases our stress. It is required to get free from such disorders. There is only one way to come out of Infirmary that is we should appreciate goodness around us and within us. Admiring the positivity will help you to Overcome your Infirmary (अशक्ति). When we desire to receive something from someone; we will have a fear of losing it. If we have a desire to live a long life; then, we will have a fear of death. Therefore, Only by accepting the returns of Karma and gathering skill and proper knowledge one can come out of fear. 8 - How to become great in life. In one of Lord Shiva important teaching, Bhootnath defines that great people are always trustworthy. A person should be honest and indulged in the act of truthful. It is a way to achieve greatness within you. 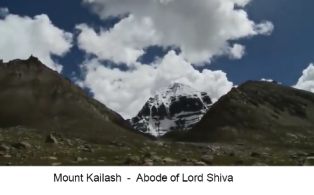 In this post, we have described the Lord Shiva teachings. If you liked the post and found it helpful, please share it on the web so that others could know about it. Please keep smiling and stay happy.